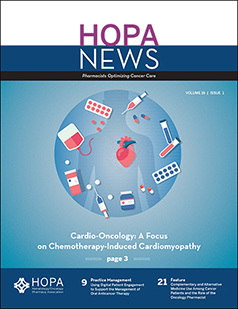 Check out the latest edition of HOPA News! Congenital thrombotic thrombocytopenic purpura (cTTP) is an ultra-rare thrombomicroangiopathy caused by an inherited deficiency of a disintegrin and metalloproteinase with a thrombospondin type 1 motif, member 13 (ADAMTS13). There are limited data on genotype-phenotype correlation; there is no consensus on treatment. Researchers reviewed the largest cohort of cTTP cases, diagnosed in the United Kingdom, over the past 15 years. 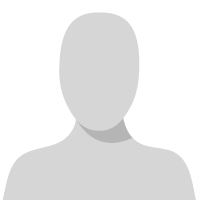 Check out our user guide for further information.